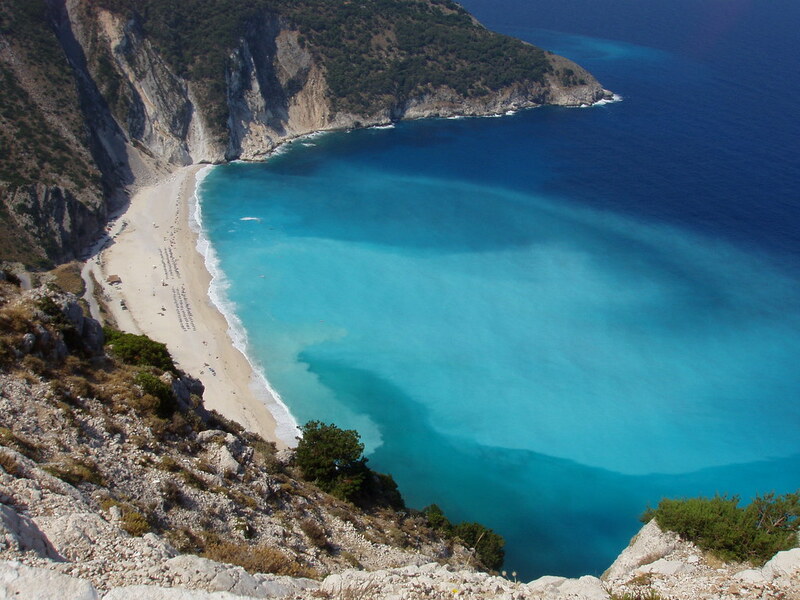 Cephalonia or Kefalonia, formerly also known as Kefallinia or Kephallenia, is the largest of the Ionian Islands in western Greece and the 6th largest island in Greece after Crete, Evoia, Lesbos, Rhodes, and Chios. It is also a separate regional unit of the Ionian Islands region, and the only municipality of the regional unit. It was also a former Latin Catholic diocese Kefalonia–Zakynthos and short-lived titular see as just Kefalonia. The main island of the regional unit is Cephalonia and has a size of 773 km2, with a population density of 55 people per km2. The town of Argostoli has one-third of the island's inhabitants. Lixouri is the second major settlement, and the two towns together account for almost two-thirds of the prefecture's population. The blue markers shows the location of various accommodations in Argostoli. The letter in the marker describes the accommodation types: H for Hotel, A for Apartment, R for Resort, B for Bed & Breakfast and O for Other (e.g. pension, villa). Click on the blue marker for more information on the accommodation.